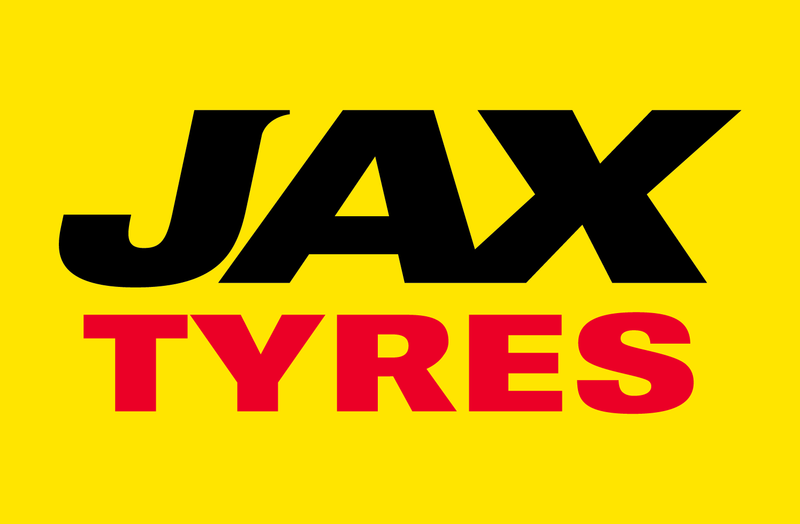 Brothers Andrew and Jim Etchells are the proud franchisees of the JAX Tyres, Bendigo store. With Andrew's background in sales and service and Jim's in telecommunications, the brothers have not looked back on their change of direction since purchasing the business. Andrew and Jim pride themselves in running a family focused business and believe in retaining their customers for life. "We want to create customers for life; to make their experience with us an enjoyable one" Andrew says. The store is also very conscious of its female customers and offers a fresh and comfortable waiting area with up-to-date magazines and a water machine. Boasting a wide range of high quality tyres andwheels, JAXQuickfit Bendigo is also in the business of brakes and suspension - along with the associated services of wheel alignments, balancing, repairs and nitrogen inflation. The store provides the right tyres for your vehicle and services those living close to Myers Flat, Eaglehawk, Ascot, California Gully, Maiden Gully, East Bendigo, Bendigo, Flora Hill, Golden Gully, Kangaroo Flat, Junortoun, Strathfieldsaye, Big Hill, Castlemaine, Heathcote, Harcourt North, Elmore, Eaglehawk, Maiden Gully, Golden Gully, Kangaroo Flat, Castlemaine, Heathcote, Maryborough and Echuca.